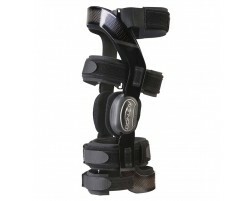 Rigid Hinged Sports Knee Braces - 30 Day Return Policy! 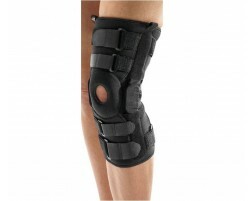 Rigid Hinged Knee Braces - Great for Sports! 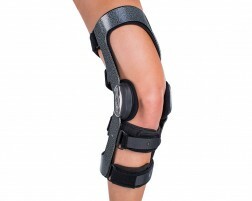 Rigid hinged knee braces are ideal for day-to-day activities and all sports. Hinged knee braces provide the maximum amount of stability for a person recovering from ligament instabilities like ACL tears or someone who suffers from mild medial/lateral instability.